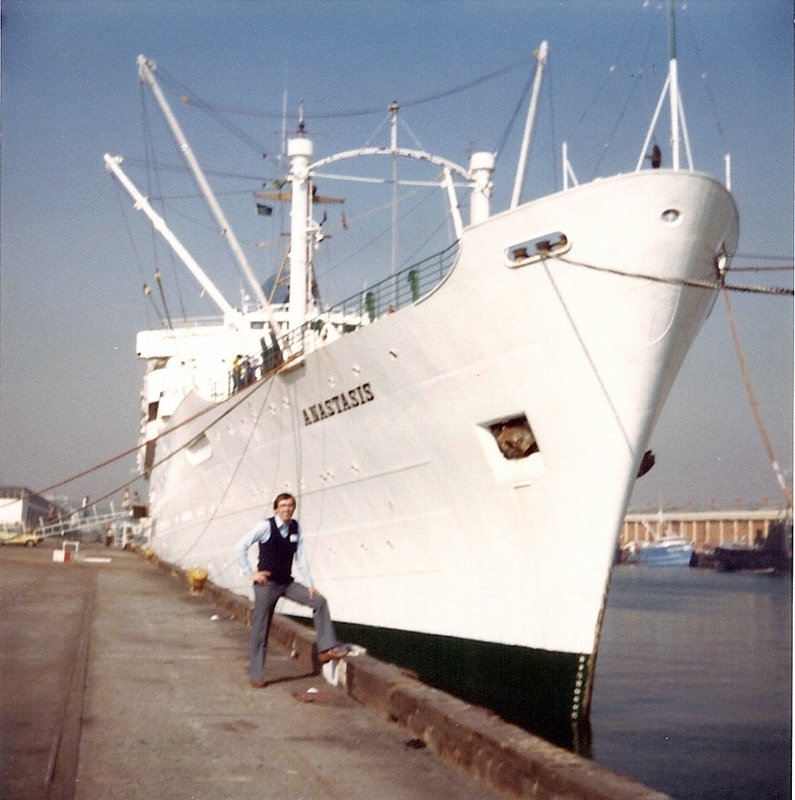 When our son was 11 years old I was invited to teach in the first Discipleship Training School on the YWAM Mercy ship, the Anastasis. 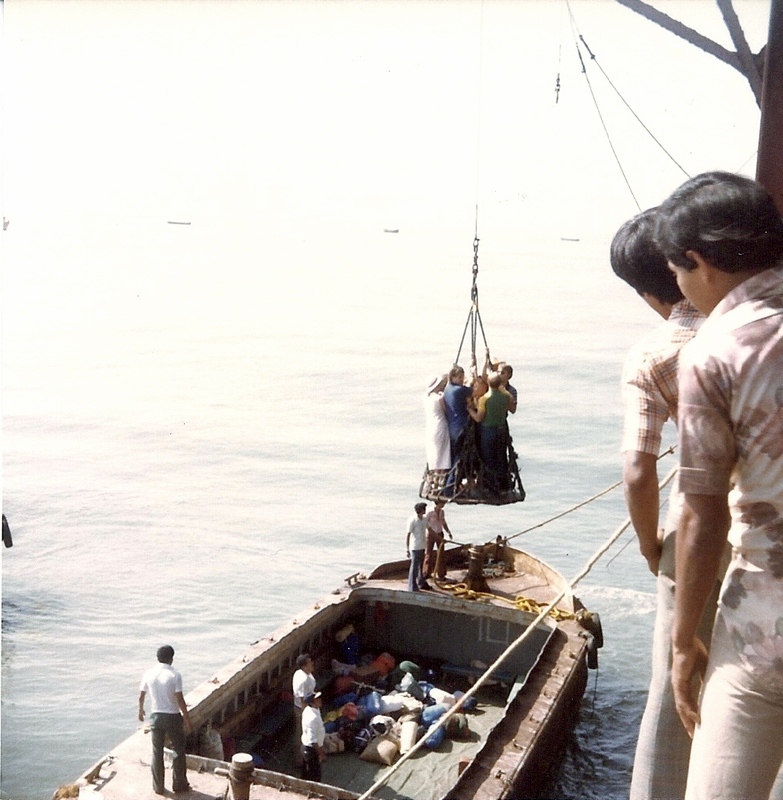 It was making its maiden voyage from California to Guatemala. 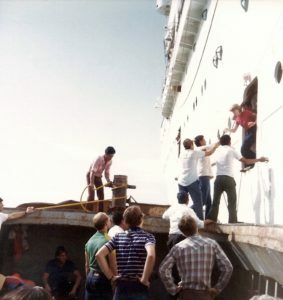 I was to teach the 150 students as we sailed to Guatemala. My wife and son were invited to join me for this unique adventure. Our son was so excited. He had never been on a ship and he could hardly wait until we left. He enthusiastically prayed about the trip each evening at our dinner devotions. 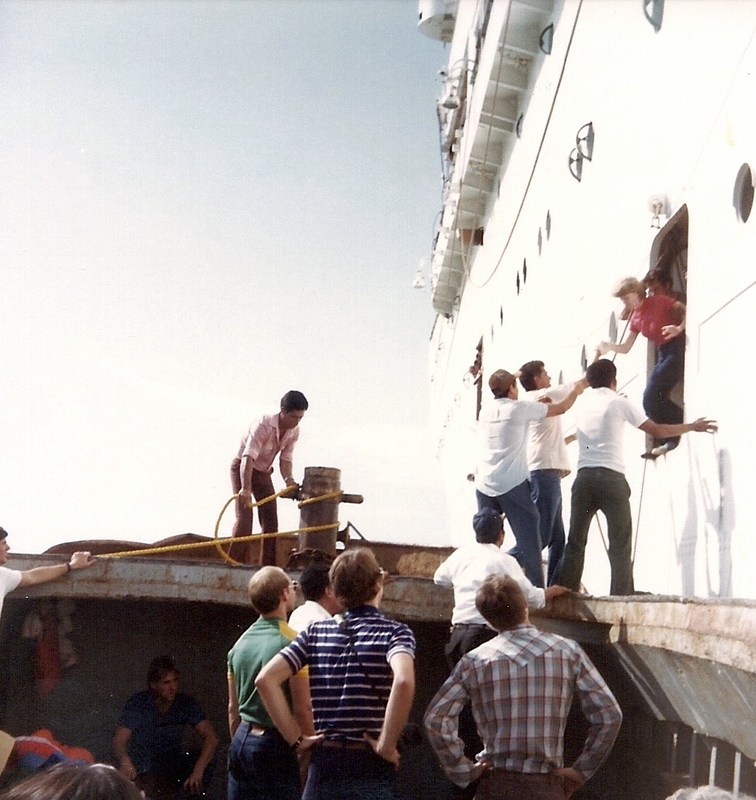 A few weeks before our departure, however, I was informed that the ship had received certification for only half of the anticipated passengers and crew. The school still wanted me to come but there was no longer any space for my wife and son. My son was crushed by this news and greatly disappointed. I too, was heartbroken since I knew how much this trip meant to him. I tried to encourage him that, even though we didn’t understand why this had happened, God was still faithful and trustworthy. My words felt hollow and empty in my own heart and they certainly didn’t bring comfort to my distraught son. The day of my departure was one of the most difficult days of my life; being keenly aware of my son’s deep disappointment. Upon my arrival in California, the school leader greeted me with news of two unexpected developments. The ships departure had been delayed a few days and two people had canceled their plans make the trip. Amazingly, there was now room for my wife and son to join me. 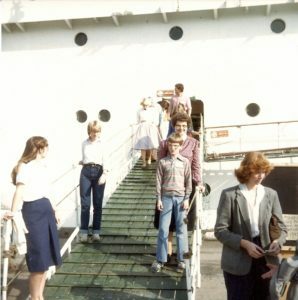 After a flurry of phone calls and last minute arrangements, my family joined me for one of our most memorable trips together. That evening, as we sat in our cabin, we cried together, rejoiced together and reflected on God’s amazing ways. God had showed up in a powerful way! This was a “God-sighting” moment in our family history. God-sightings make up a significant part of the legacy we pass on to our children. Make sure you preserve such moments. Take pictures. Keep a journal, or as in the case of Israel, collect memorial stones and retell their meaning to the next generation.